On Tuesday morning, crews from Vectren and other companies were on-site of the under-construction Sonic restaurant coming to Washington Court House. The restaurant is expected to open in October. 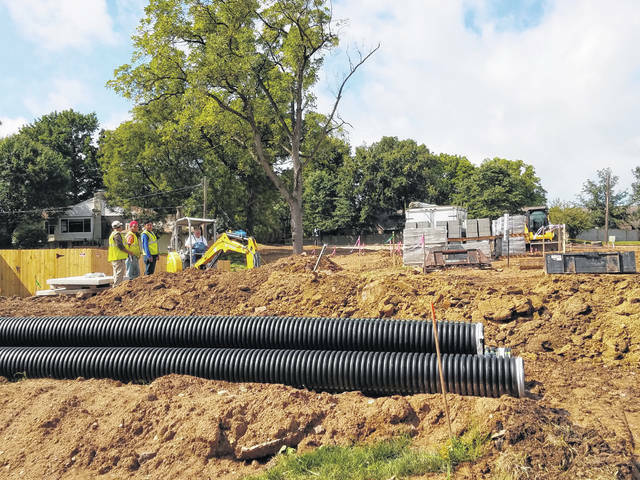 https://www.recordherald.com/wp-content/uploads/sites/27/2018/08/web1_20180821_112202.jpgOn Tuesday morning, crews from Vectren and other companies were on-site of the under-construction Sonic restaurant coming to Washington Court House. The restaurant is expected to open in October.